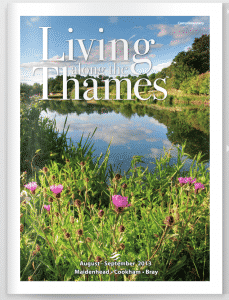 By January 24, 2012buckinghamshire, complementary therapy, high wycombe, how to deal with stress, Reiki, reiki healing, reiki treatment, stress and anxiety, stress at work, stress relief, stress therapy, uk, ways to reduce stress, what is reiki? Take time to be still – Give your mind and body a rest. Meditation relieves stress and creates balance. A simple way to get started is to sit or lie down in a peaceful place and focus on your breathing. What can result is a greater sense of well-being, feelings of love and serenity, new insights, a solution to a problem, etc. Be here now- Focus more on the present moment and stop worrying about the past or future. When you focus on what’s happening right here and now your energy is more fully available to handle every situation with ease , clarity and personal power. Don’t take it so seriously! – Yes, life is hard. Yes, thing’s in it are serious, but maintaining a sense of humour when things start to overwhelm you can be an awesome tool for dealing with it. Plus…it’s far more fun! 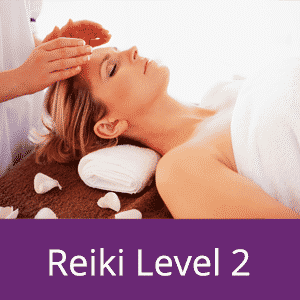 Treat yourself with Reiki – Reiki is a fantastic way of reducing stress as well as boosting wellbeing and general health. You’re stressed out and need some TLC (tender loving care). You’re taking prescribed medication and want to reduce or eliminate the side effects of these drugs. You haven’t been sleeping well. 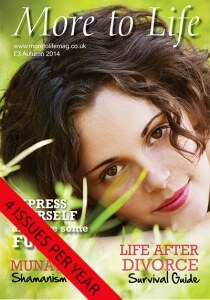 You feel stuck emotionally or mentally and want some insights on how to move forward. You just want a lovely and relaxing treat for your body, mind, and spirit. 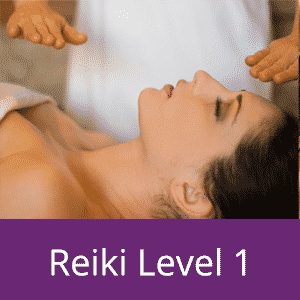 You can think of Reiki as a yummy dose of positive and relaxing energy to give to your body! Yum!